Moulard duck raised cage-free, in open barns, on a vegetarian grain diet, with no added antibiotics or growth hormones. Our small farm follows traditional methods, with an emphasis on a stress-free environment and plenty of space to allow natural flocking behavior. This hybrid breed, known for its rich red meat, gives us the hearty magret, or duck breast, and the ample legs that become delicious duck confit. 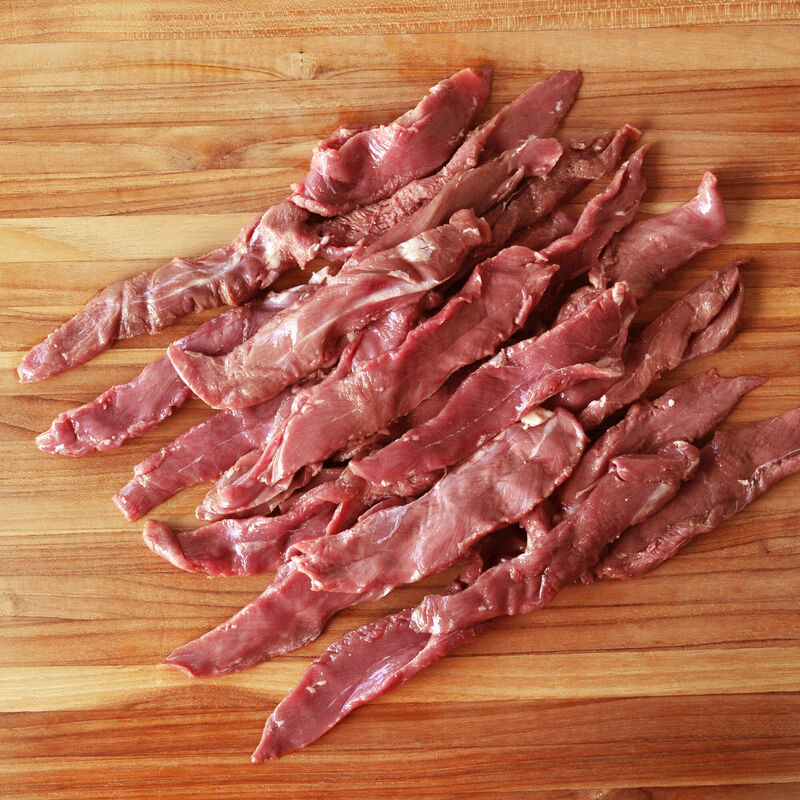 We work with New York State and Canadian duck farms to provide us with Moulard duck. Our Moulard ducks are raised in open-air barns, on a bedding of wood shavings with plenty of space and sunlight, and environment that allows natural flocking behavior. The ducks eat a vegetarian diet of corn, soy and fresh, clean water. The duck farms do their own hand processing in certified and inspected plants and use air-chilling to ensure the best flavor and the least amount of water retention.